Graduating from any level of the academia is often seen as a major, memorable event in a person’s life, being that it is usually regarded as one of those once-in-a-lifetime events. Most participants do everything they can to make the day as memorable as possible, including many, many photo opportunities. Of course, that is not the only way to remember such days. 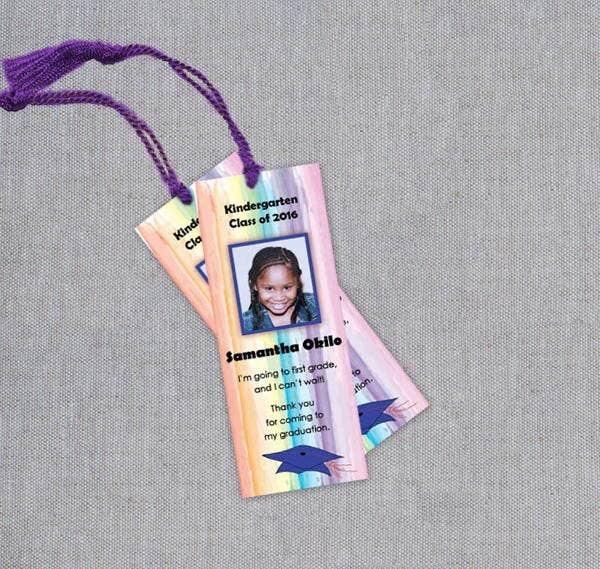 If you want to be creative about making memories, you could make personalized items related to the participants or your fellow graduates, such as personalized bookmarks. In that case, it would be a wise idea to have aids like a Bookmark Design Template to make the job easier for you to do. 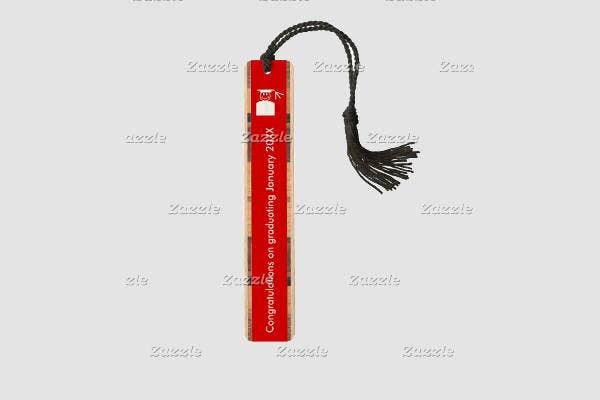 Birthdays – Bookmarks could make for an appropriate gift for birthdays or other occasions where giving gifts would be appropriate. 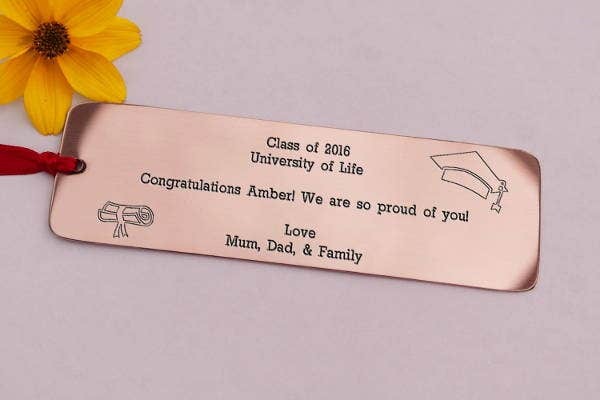 If anything, the gift may have more meaning as each bookmark is custom made for each occasion and can be tailored for any person. Anniversaries – Here is another occasion that could be made more memorable by the giving of a bookmark, especially if both partners are readers. 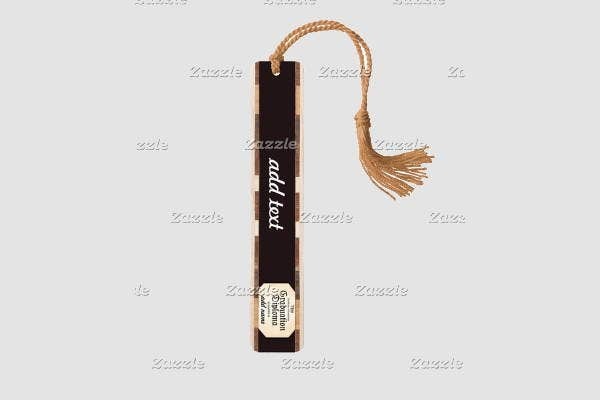 A bookmark could be both a interesting gift and a way to mark the occasion in a unique, personal manner. 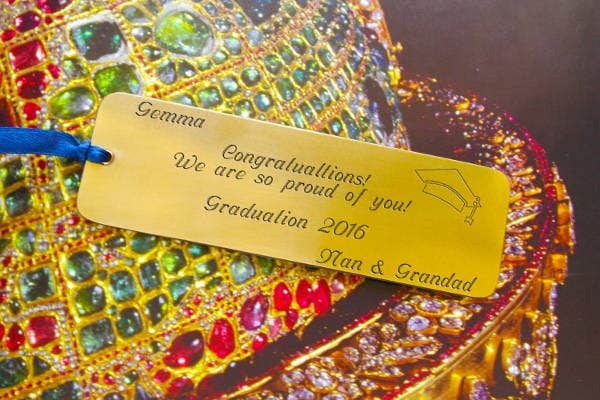 Miscellaneous special occasions – There are a myriad of special occasions where giving personalized bookmarks could be appropriate, such as holidays of all stripes. Being that you can make bookmarks for any occasion, it should be a unique challenge for you to make something appropriate for the day. The interesting thing about being able to make your own personalized bookmarks is being able to design them however you want. You may even wish to use a Corner Bookmark Template so that you can make a truly unique item. There are any number of other reasons you might want to make your own bookmarks other than to have something that can save your progress when reading. 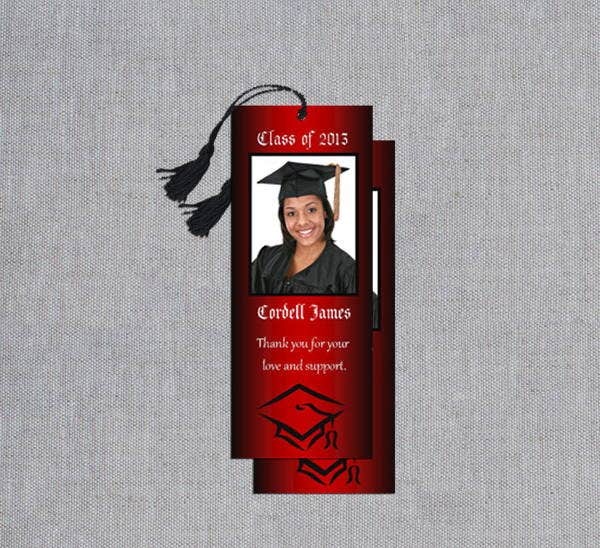 Full customizability – Bookmarks you make yourself can be made however you want. This includes anything from planning their dimensions to designing the shape. If you elected to use a corner bookmark, you could even design it to look like an animal or a monster. Unique messages – You are also free to add personalized messages, which would be good for making bookmarks for particular people. This way you can make any messages specific to the recipient. 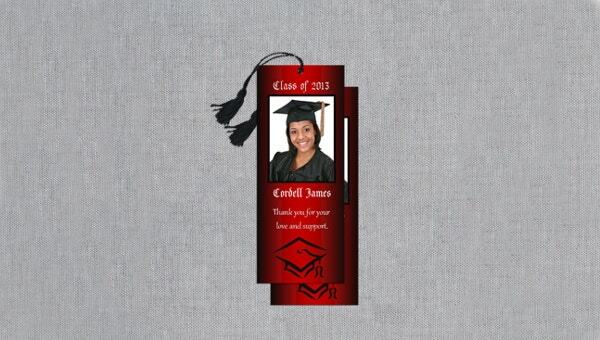 Bookmark templates are a good aid to have if you wanted to make congratulatory bookmarks for an occasion. Because you are free to make your own bookmarks, you need not feel limited to making them for any one occasion, so feel free to design bookmarks for whatever reasons you want.